Jill is a talented and respected member of the commercial real estate community with over 33 years of industry experience. She has established herself as a leading office and healthcare specialist, providing strategic planning, brokerage, and development advisory services. Jill is widely recognized for her ability to provide unique insights, innovative solutions, and sound real estate strategies for her clients. Jill joined The Davis Group as a partner in 2009 after amassing an impressive 20-year real estate resume. Previously, she has held positions with Thorpe Brothers, CBRE, and, most recently, as the Director of the Office and Healthcare Group for Grubb & Ellis/Northco and as Senior Director at Cushman & Wakefield. Jill has also held positions with both of these national firm’s healthcare practice groups. Each experience has helped her hone her skills, build relationships, and sharpen her focus on the niche market of healthcare real estate. Jill holds her B.A. degree in liberal arts from the University of Minnesota. 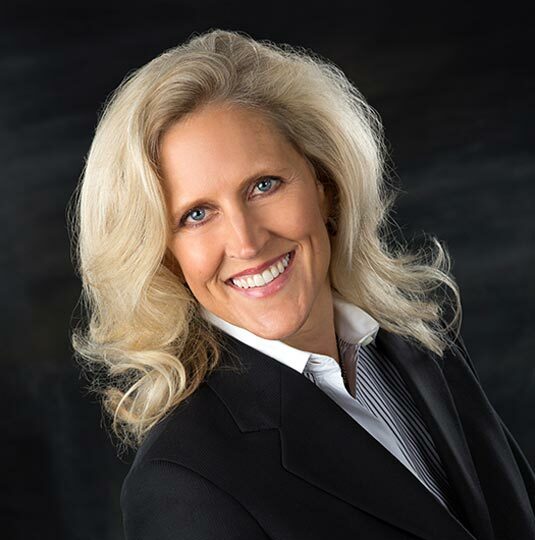 She is an active member of numerous professional real estate organizations including a national board member, as well as the past president of both the Minnesota Chapter of the CCIM Institute and the Society of Industrial & Office REALTORS®. She is a member of MNCAR, MMGMA, NAIOP, and MNCREW.